You can help with just a few clicks! You don't need to be a member and you can opt out at any time. 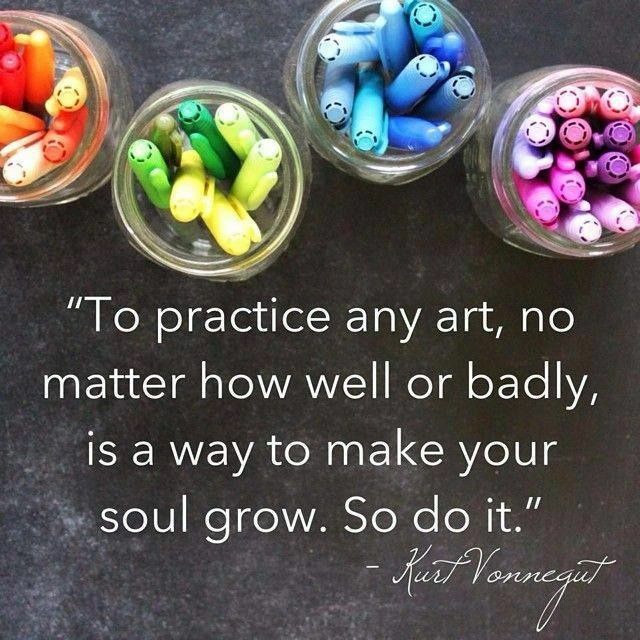 BE A FRIEND OF THE ARTS ! After 7 years of the Art Medley, we have decided to take a break & redirect our focus this summer. But we have lots of fun art activities in the works Classes, classes, classes! at the Art Center for 2019! Get ready to sign up. 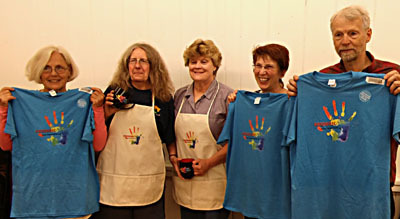 Smiley Faced Board members displaying new Frederic Arts Merchandise. check it out!